Do you love to read the page-turning romance reads? If yes, you have come to the right place. As an author of best romance poetry book of 2018, I will list the 5 best romance books of 2018 to read in September. 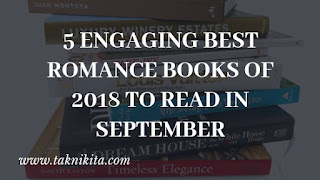 I Tagged Her in My Heart is one of the breathtaking best romance books of 2018 to add in your bookshelf in this lovely month of September. Things get broken. We repair them. They get a new shape. Perhaps a new identity. This applies to love as well. Because, you are yours before you are someone else’s. But what happens when we fall or fail in love?After two heartbreaks, Adrika, a fiercely independent career-girl, changes her hashtag on Instagram to #HappyGoLucky and dreams become her priority. Arjun, workaholic and socially inept, struggles with his weakness for Dimpy Aunty’s daughter Anushka and his hesitation in sharing heartaches and emotional baggage. Into this mess, steps in Dimpy Aunty, an unlikely saviour, with all her quirks and jauntiness, steering them through rough patches in unlikely ways as only she can.Insightful, bold and witty, I Tagged Her in My Heart is based on a true story that will inspire many to look at the sunny side of life when faced with darkness. This is yet another page-turner best romance books of 2018 to add in your library in September. Dhruv can do anything to please Vratika, for he seems bound to her for life. They have been going steady for a while, and he feels she brings smiles and light to his life like no other. 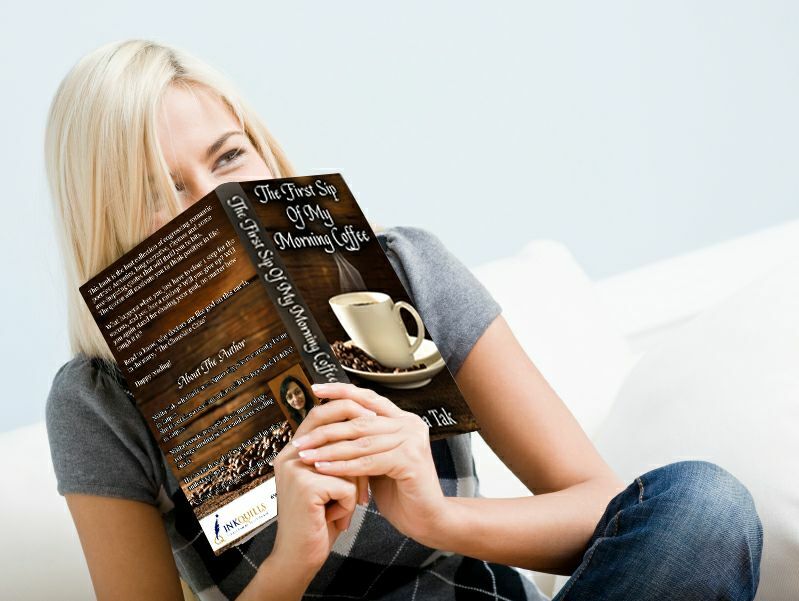 Can one misunderstanding in a moment of anger finish it all? For Aamir, little Dhruv is the best gift life has given him. More than just brothers, they are the beginning and end of their family. After years, struggles and pain are slowly fading away in the face of happier times. But one phone call changes their entire life. Life throws Aamir and Dhruv in a vortex of pain, loss and guilt. While Dhruv wanders for redemption, he meets Sachi. She reads his heart, soothes his soul and brings him face to face with his real self. I Still Think About You is a story of love, brotherhood, passion, dedication, pain, and the depths to which a heart can go to win back lost love. past, her first love Raen’s sudden death. unexplained attraction is the missing link between souls.